FSS|DISH Authorized Retailer-Only DISH gives you more value, flexibility, and channels. 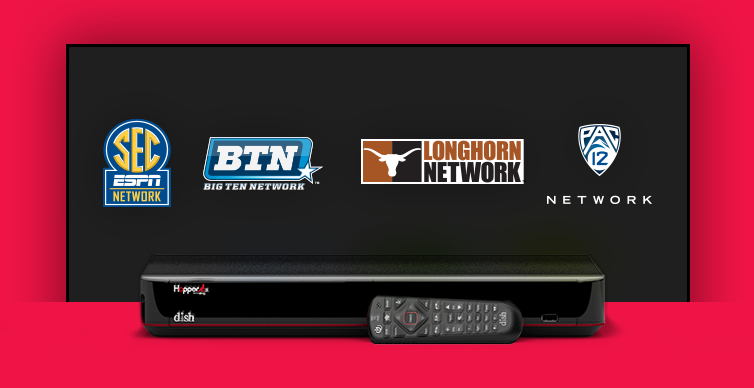 Get 190 all-time favorite channels, a DVR Included & Free Voice Remote all for only $59.99/mo. with a 2-Year TV Price Guarantee on our America’s Top 120 package. DISH is the best choice for value, technology and customer service with the lowest prices. FSS|DISH Authorized Retailer is your choice for DISH TV. Shop Local and Get DISH today @ 417-597-3474. Looking for local service you can trust? Look no further! We have been committed to providing satellite TV service in the Springfield area since 2001. Four State Satellite-FSS|DISH Network Authorized Retailer your 2019 Favorites of the Four States Readers' Choice "Business with best customer service", Top 5.